Banks typically front-load loans early in the year. 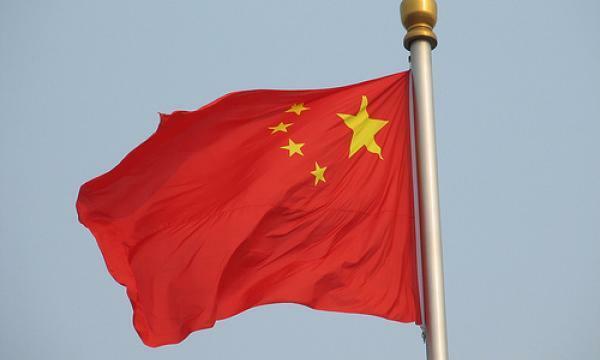 Reuters reported that the People’s Republic of China (PBCO) is said to have called on a number of commercial banks to moderate their pace of lending in January in an effort to manage the amount of credit flowing into the slowing economy. “The (loan) injection was too much, and (we) need to tap on the brakes,” said one of the sources close to the central bank. Loan growth usually starts strong at the opening of the year as banks front-load loans in January to win market share. In the same vein, the central bank urged lenders to ensure that the pace and size of loans should not fall below the level from the same period in 2018. Moreover, PBOC has laid down ample liquidity to the market and has been calling on banks to ramp up lending to cash-strapped firms specifically the smaller and private ones. In December, the volume of new loans extended by Chinese banks hit a record $2.4t amidst the regulator's active encouragement for banks to make funding available. “We expect easier monetary policy, coupled with the government’s push to encourage financial institutions to make lending to small businesses a part of their internal performance evaluations, to spur greater lending to these companies,” Fitch Solutions said in an earlier report. Analysts have speculated that boosting weak credit growth could maintain China’s slowdown. On the other hand, policymakers have been eyeing out to ensure loans are used for real business activities and not merely for speculation.